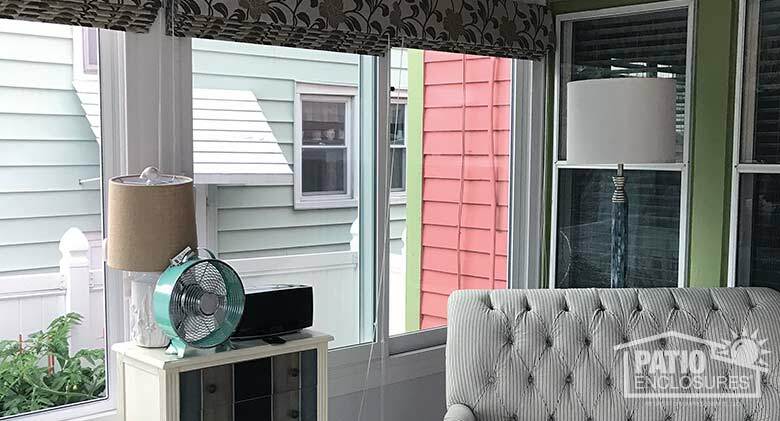 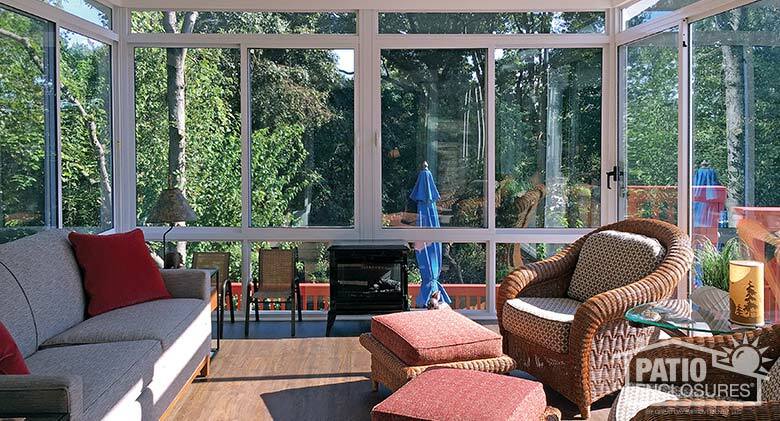 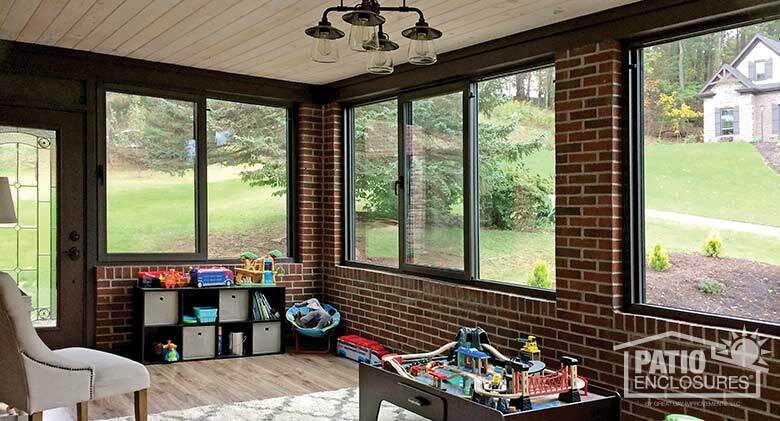 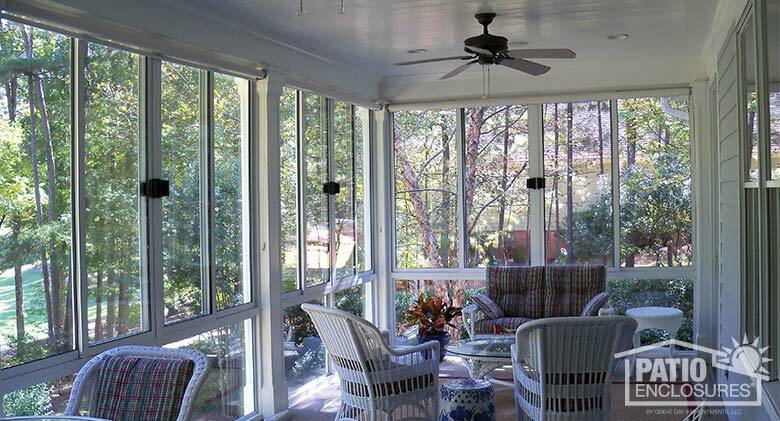 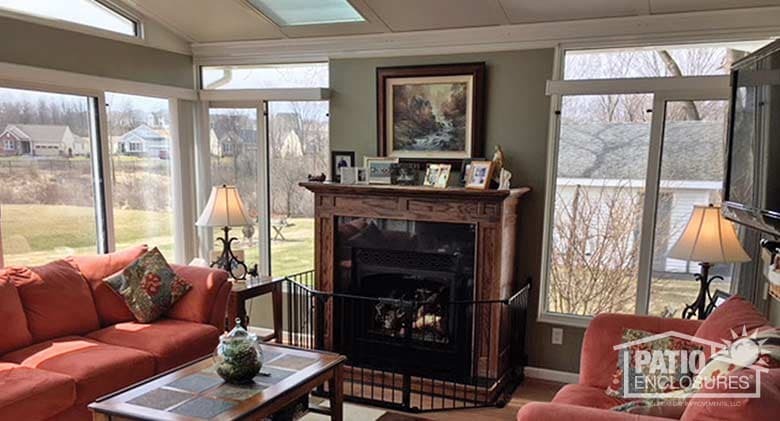 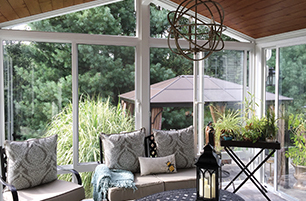 ​Get inspired to add a sunroom to your home this year. 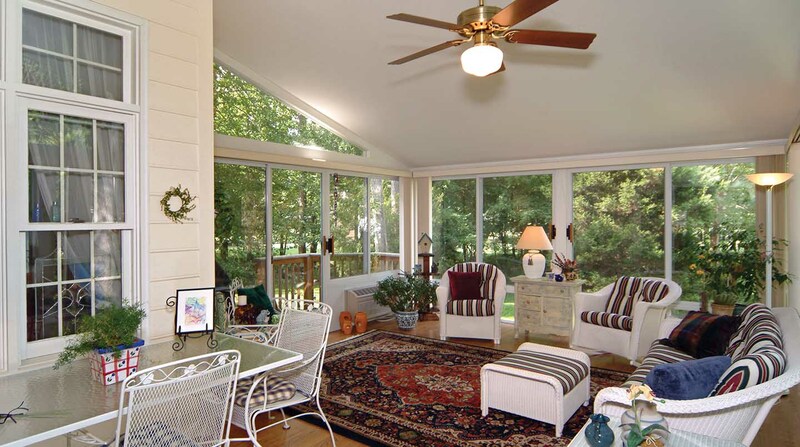 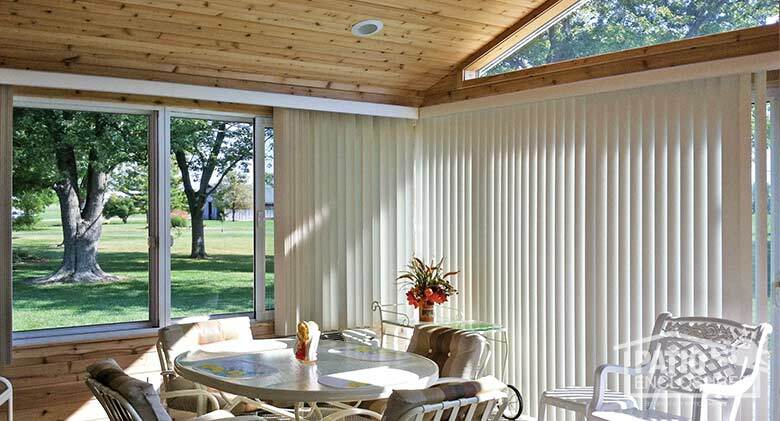 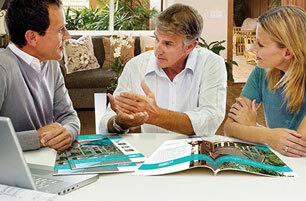 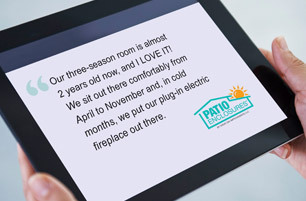 Our interior sunroom photo gallery will provide a wide array of ideas for decorating and design. 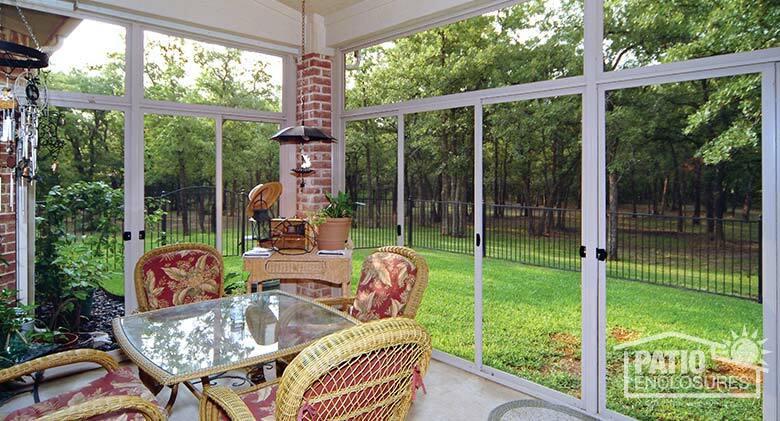 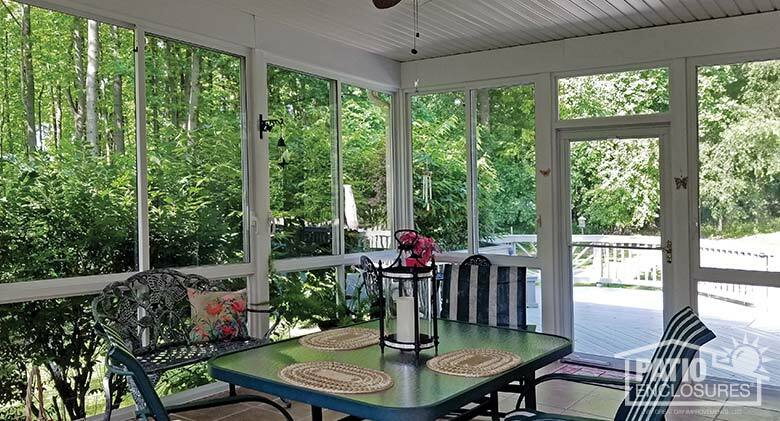 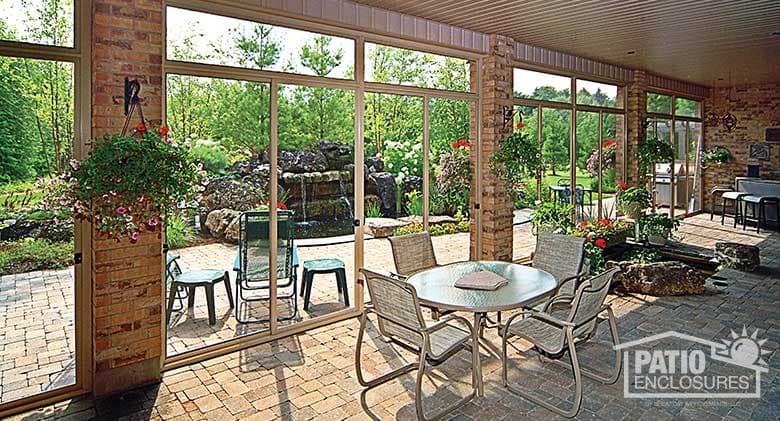 Kick back, relax and enjoy the beautiful outdoors with a screened-in enclosure or a full glass patio enclosure. 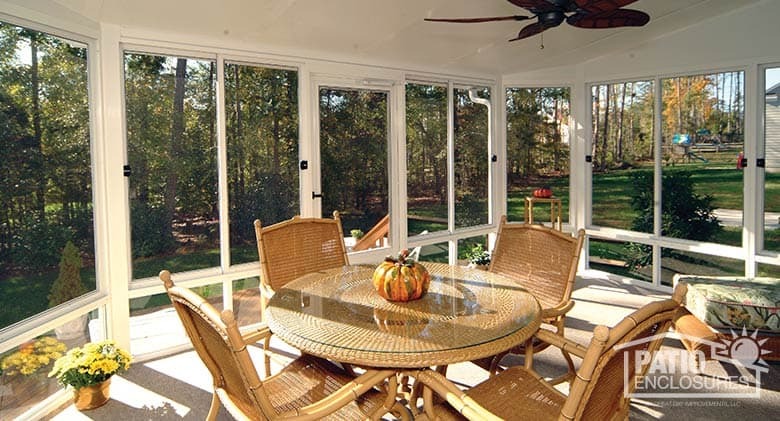 Screen Room Sandstone aluminum frame with custom wood roof. 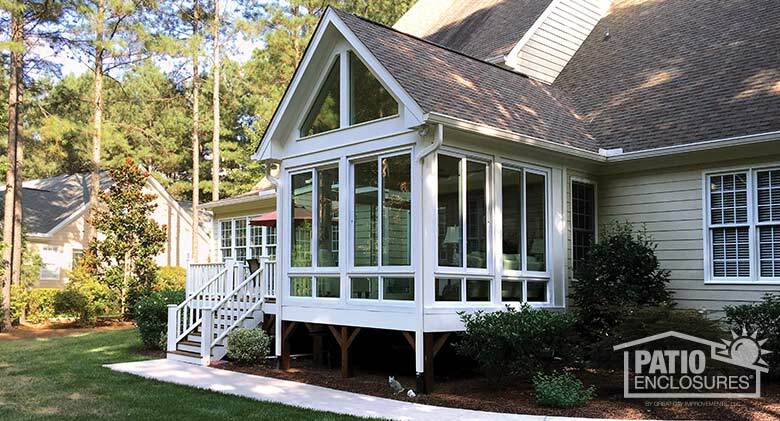 Three Season Sunroom White aluminum frame with custom wood roof. 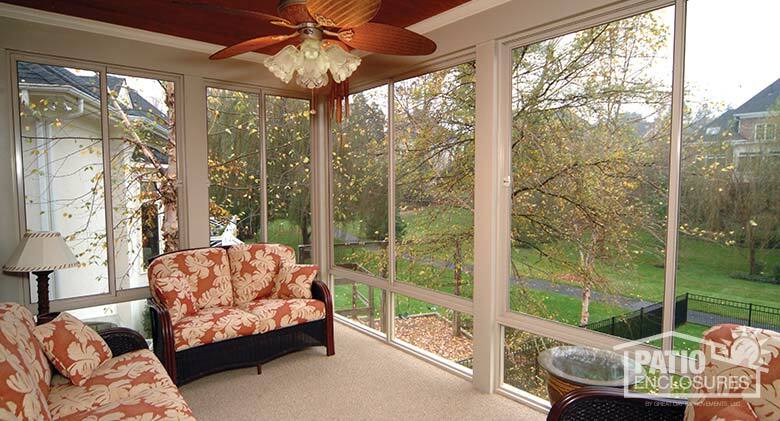 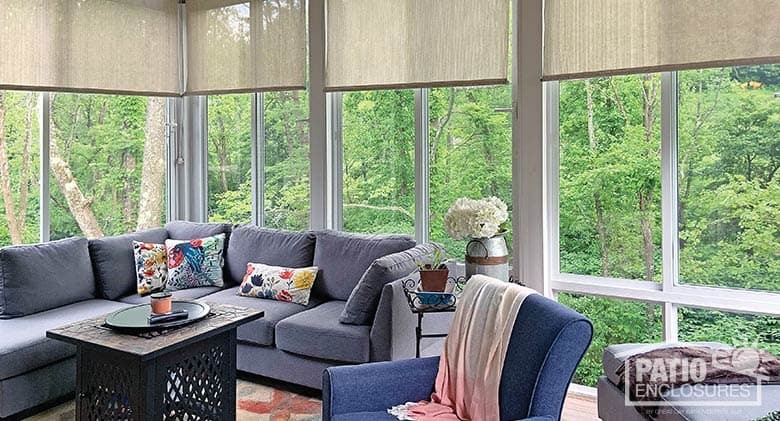 Four Season Sunroom Four season white vinyl sunroom with wall-to-wall, floor-to-ceiling windows. 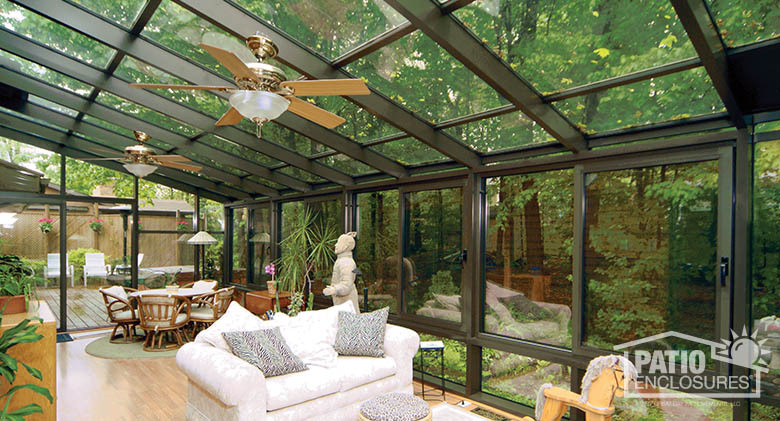 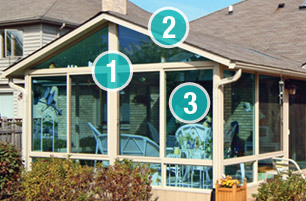 Four Season Sunroom Bronze aluminum frame with single-slope roof. 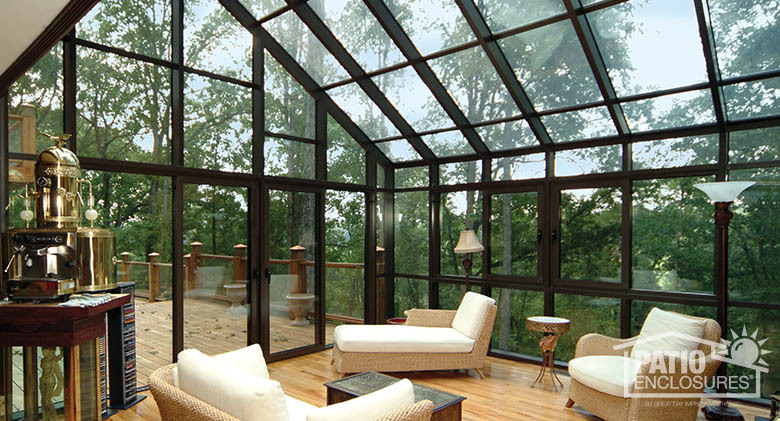 Four Season Sunroom Sandstone aluminum frame with gable roof. 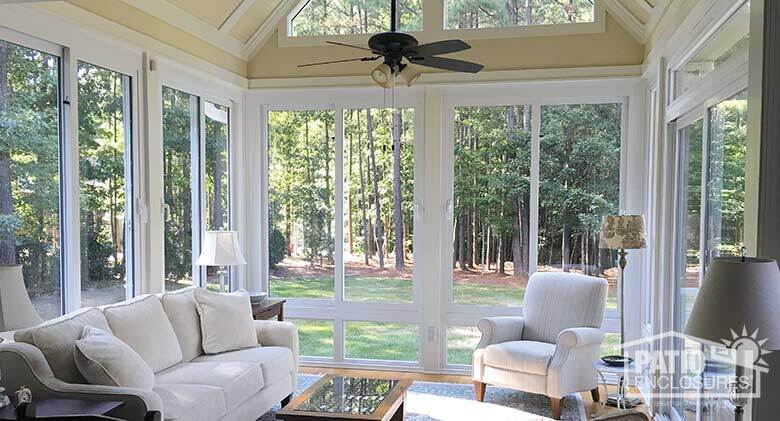 Four Season Sunroom White vinyl frame with gable roof and glass roof panels. 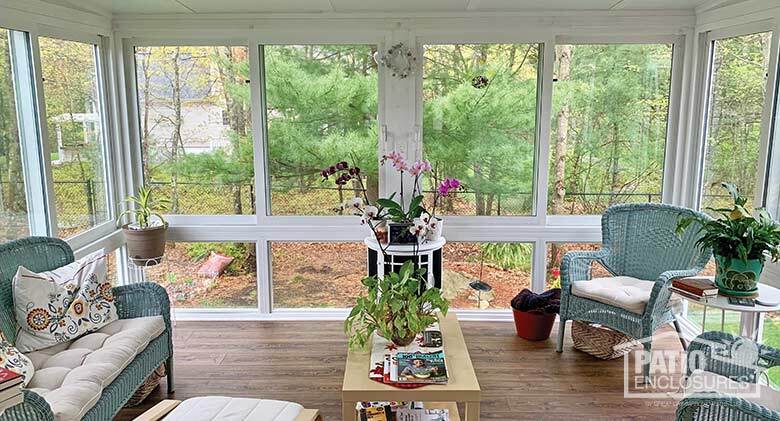 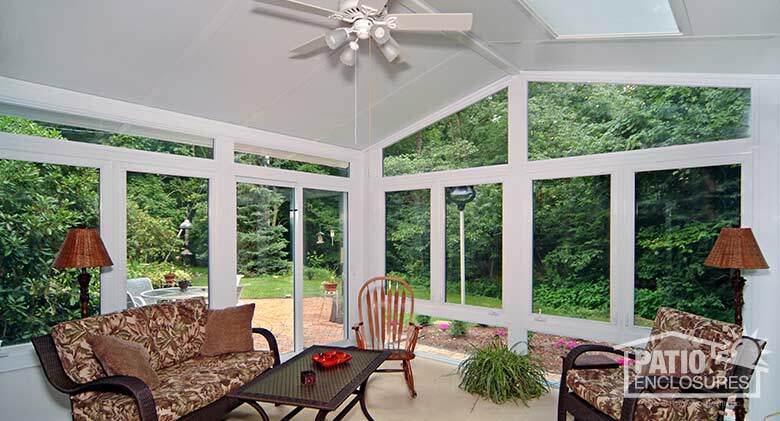 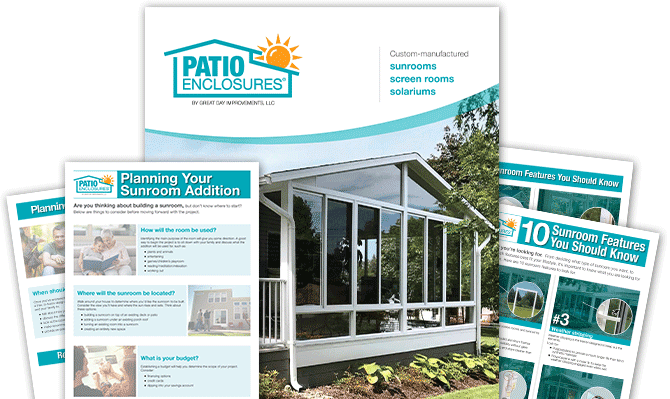 Four Season Sunroom White vinyl frame with single-slope roof. 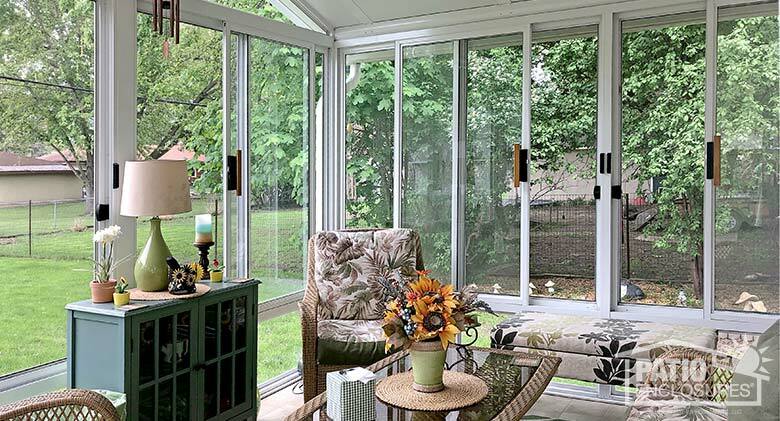 Four Season Sunroom White aluminum frame with gable roof. 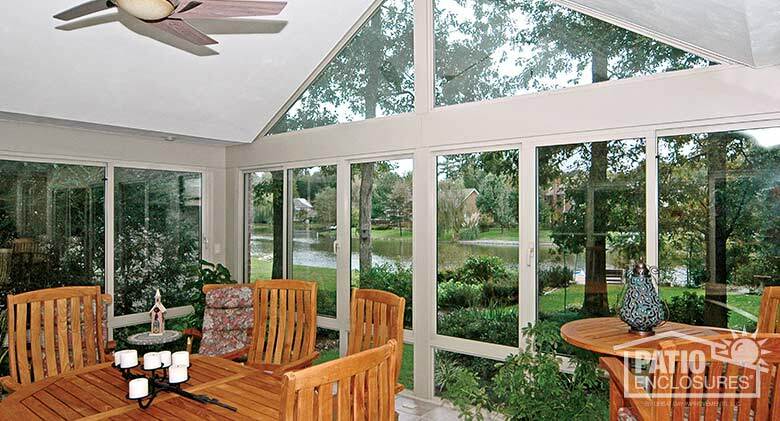 Four Season Sunroom White aluminum frame with glass roof panels.